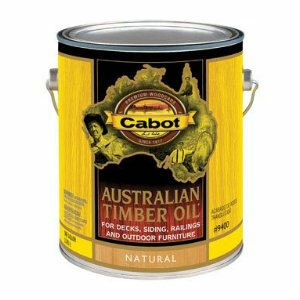 Cabot Semi-Solid Deck & Siding Stains are deep penetrating linseed oil-based stains that provide long lasting beauty and wood protection, highlight the natural beauty of the wood's texture with a uniquely pigmented appearance. 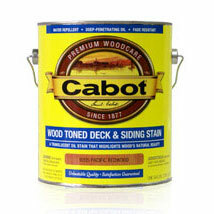 With their extra pigmentation, Cabot Semi-Solid Deck & Siding Stains are extremely durable and help protect wood..
Cabot Semi-Solid Deck & Siding Stains are deep penetrating linseed oil-based stains that provide long lasting beauty and wood protection, highlight the natural beauty of the wood's texture with a uniquely pigmented appearance. 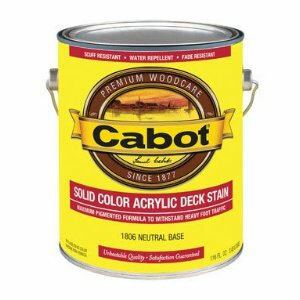 With their extra pigmentation, Cabot Semi-Solid Deck & Siding Stains are extremely durable and help protect wood against the sun's damaging ultraviolet rays. 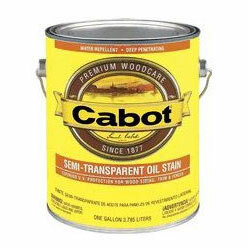 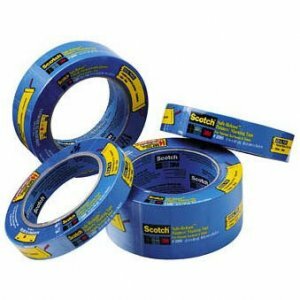 On smooth surfaces, approximately 400-500 square feet per gallon. 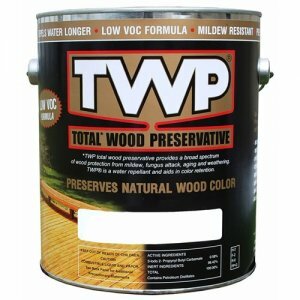 These rates will vary depending upon the porosity of the surface. 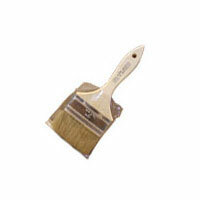 Disclaimer: Tint color may vary from color chart examples due to differences in computer monitor color settings, the condition of the wood the product is applied to and application technique.